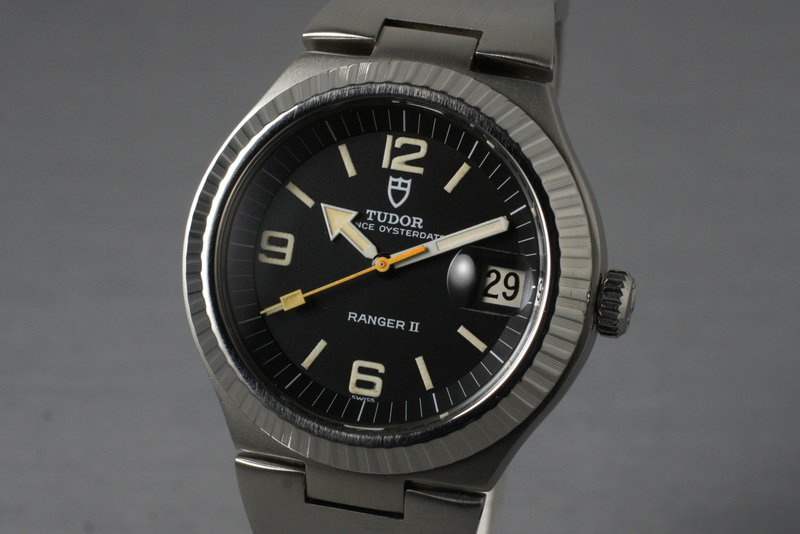 When I reviewed the North Flag, I, and most other reviewers, credited two primary sources of inspiration for the new watch: Tudor's own Ranger II, from which the watch gets its hands and numerals, and of course, legendary designer Gerald Genta, from which both the new watch and the Ranger II itself took cues, notably in the case and lugs. But perhaps there was a third influence that I missed. Dieter Rams, as you may already know, is one of the all-time greats of industrial design, and he’s mainly known for his consumer electronics products on behalf of Braun. When it came to watches, Dieter was with paired another great designer, Dietrich Lubs, who is actually credited with initiating the first analog watch projects at Braun, not Rams. Rams began with a fondness for designing alarm clocks, and then, of course, watches, and this is the first time we observe that he had a color scheme he was quite fond of, as we see it pop up time and time again. 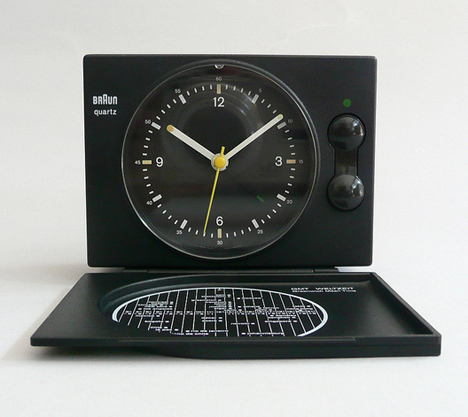 This was the ’75 AB 20/20, and as far as I can tell, it marks the turning point in Dieter’s clock designs where he adopts a yellow, black and white color scheme. 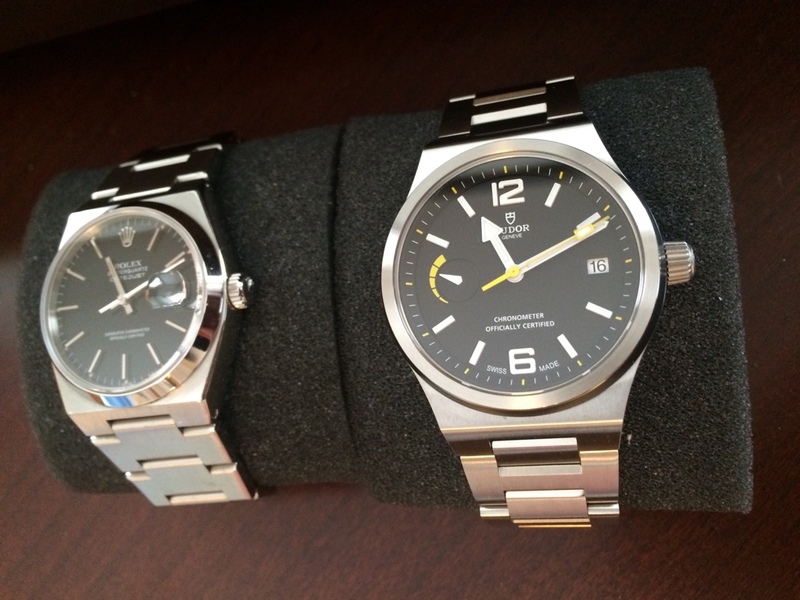 Dieter and Lubs would go on to design many clocks and watches, but I turn your attention to a pair of analog watches in particular, the AW 10 and AW 50 respectively. 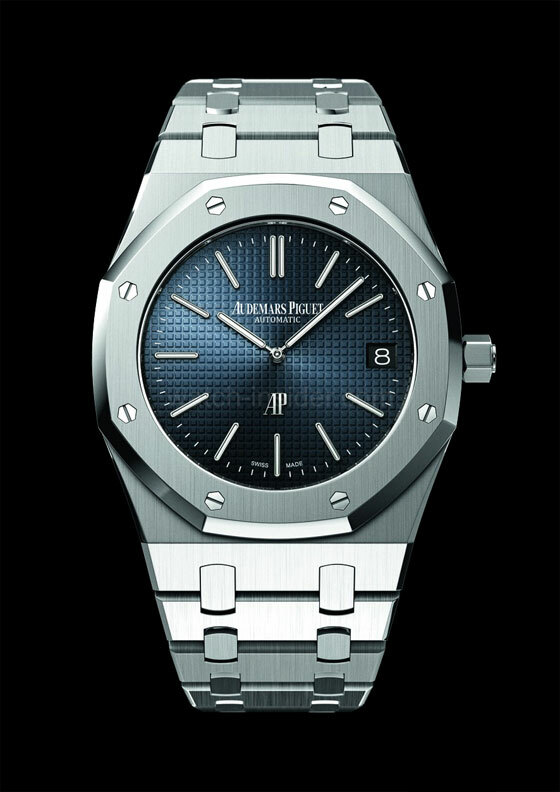 The resemblance with the black AW 10 is quite immediate with a yellow seconds hand against a matte black dial. But it’s the black ring I find most interesting. The black ring was not actually the case per se, but rather, a separate protective plastic component pressed on top of the metal case to protect it from bumps and scratches. When the North Flag came out, we were a bit mystified by this black ceramic ring which sits around the bezel of the watch. A cool design touch, I thought, but seemingly random, with no precedent either from Genta or from Tudor itself. Looking at the AW 10, however, I doubt it was random at all. And yet, the lugs aren’t quite a perfect fit. Come to think of it, neither were the Ranger II’s. But that’s where the AW 50 comes in. Well, now that looks a bit more familiar. So did Dieter Rams, as well as Lubs, have an indirect role in the design of the North Flag? Well, it’s impossible to say for sure, but I rather suspect that some of Tudor’s and Rolex’s designers, no doubt familiar with the great Dieter Rams, were probably influenced by the AW 10 and AW 50. But what do you think? Coincidence or subtle nod? Last edited by TimelessLuxWatches on Wed Nov 07, 2018 10:35 pm, edited 1 time in total. Re: Dieter Rams: Hidden inspiration behind the North Flag? While I'm a big fan of Rams design language, I don't really see much of it in the North Flag. Case has some similar lines with the chiseled lugs, but plenty of watches have done that, including Rolex's own similar Oysterquartz lineup also from the 70's as chisel lug cases were common at that time. The dial is pure vintage tudor. I do wish the North Flag had the chamfers that they used on the Oysterquartz. It genuinely has become one of my all-time favorites. This was my third article on the North Flag, and the 2nd and 3rd I just wrote in my spare time because I liked the watch so much.